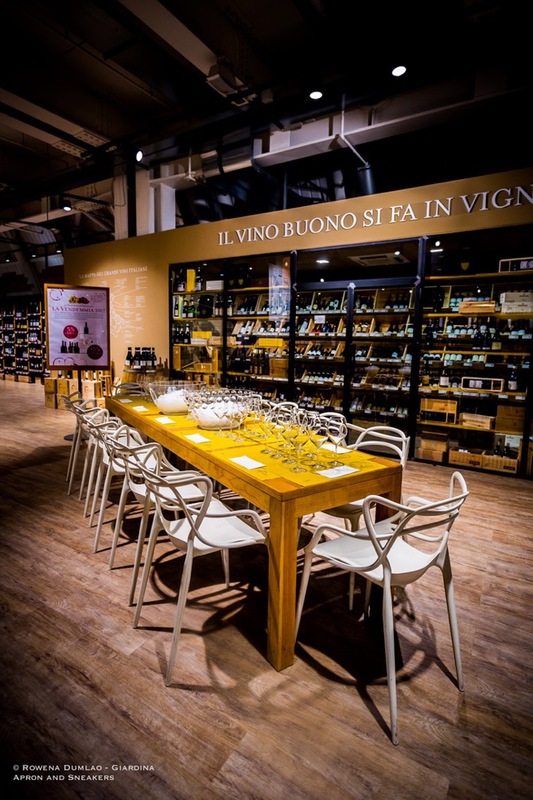 At the Grande Enoteca of Eataly Rome in Ostiense, a very interesting wine tasting takes place on selected Friday evenings starting at 20:00. Le Bolle (The Bubbles), the first appointment and it was all about bubbly wines from different parts of Italy. Paola Pozzoli, a sommelier and the manager of Grande Enoteca of Eataly Rome who conducted the tasting, opened 15 bottles of bubbly wines that were done in different methods, grapes and regions. It’s a great way to tour Italy with your nose and palate by trying the different aromas and flavors that identify the diversity of Italian bubbly wines! Icona Glamorize is a series of events that unites two Roman entities, Glamorize and The Walkman Magazine that showcase young talent in the field of visual arts, design, architecture, music, food and lifestyle who proudly carry the mark, Made in Italy. 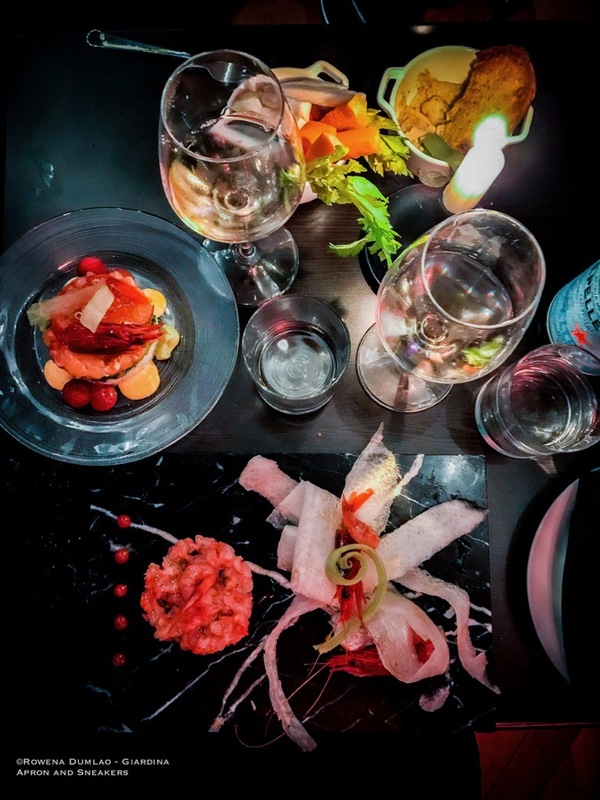 Gus, a bar and restaurant that was recently renovated at the center of Rome is the chosen location for the Icona Glamorize events.